Nokia World 2010, handset maker’s annual party, is being held in London in middle of crisis, when company’s Chief Executive Olli-Pekka Kallasvuo is removed while no 2 guy at Nokia, Anssi Vanjoki, person responsible for company’s smartphone business, resigned just before the event. 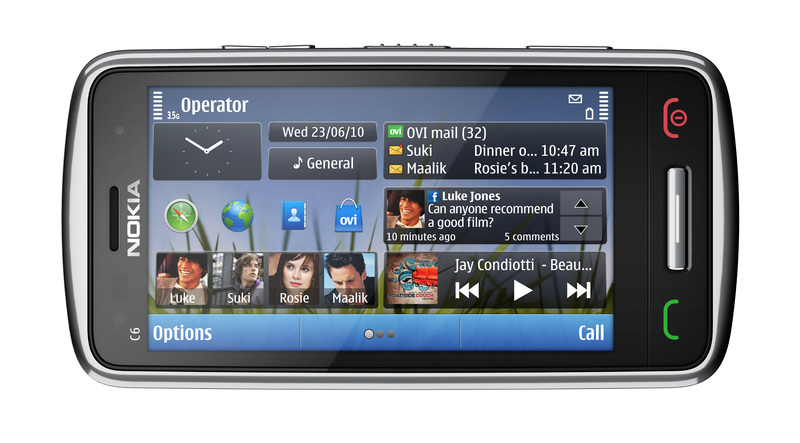 Nevertheless, Nokia unveiled three new devices, the C6, C7 and E7 – all of which run Symbian^3, latest version of symbian OS from Nokia for smartphones. Along-with, company showcased its flagship device N8, said to be the best camera-phone so far. The latest beta release of free Ovi Maps with new pedestrian and motorist features. 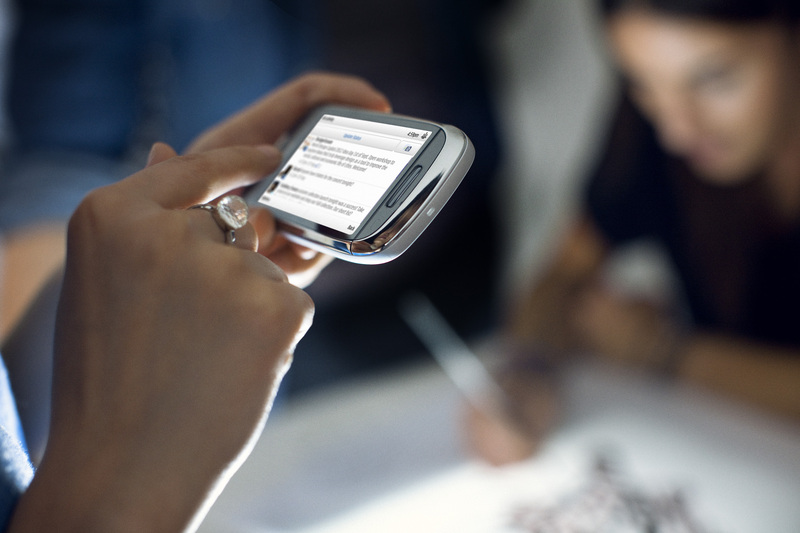 Beautifully crafted, sleek social networking smartphone; get live updates from social networks such as Facebook and Twitter and keep track of new email from your Yahoo! or Gmail accounts directly on the homescreen. 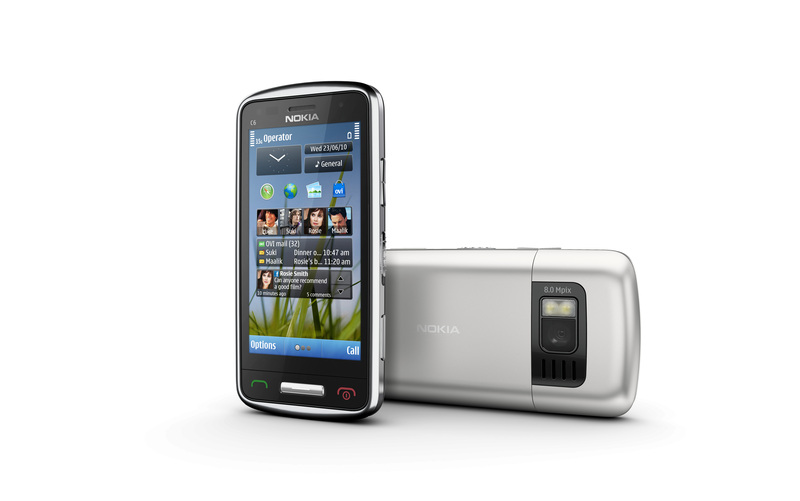 The Nokia C7 features a 3.5-inch AMOLED display and a combination of stainless steel, glass and soft edges. Estimated retail price is Rs. 38,000, excluding taxes and subsidies. 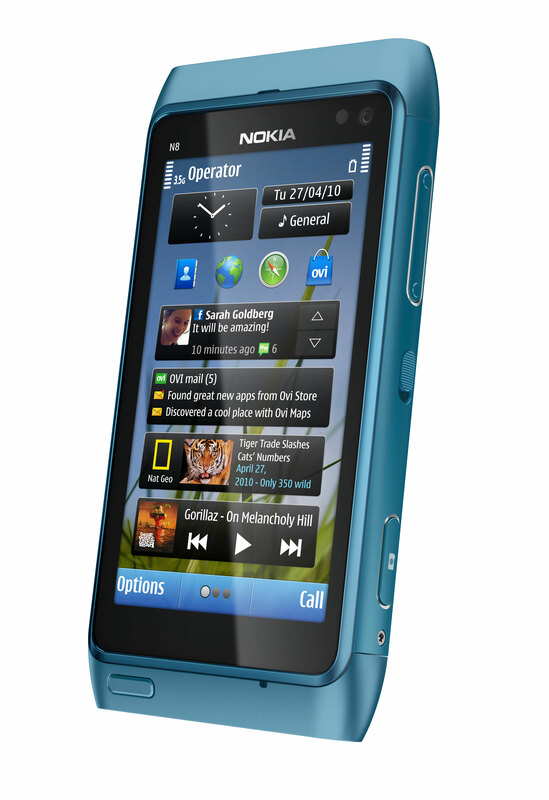 The small and stylish smartphone that Sports a 3.2-inch AMOLED display with full touch capabilities and Nokia ClearBlack technology for improved outdoor visibility, the latest Nokia C6 (C6-01) features the best of social networking and mobile entertainment in a stainless steel and glass design. Stay connected to email, access millions of tracks through Ovi Music, and download apps and games from the Ovi Store. Estimated retail price is Rs. 30,000, excluding taxes and subsidies. 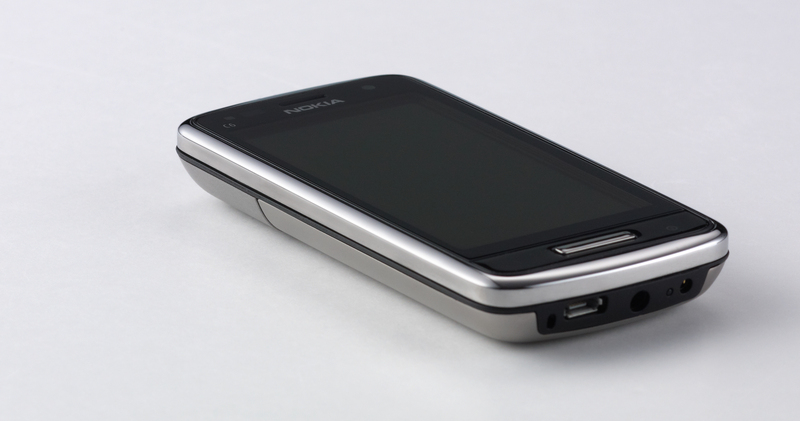 With Microsoft Exchange ActiveSync on board, the Nokia E7 provides direct, real-time and secure access to corporate email inboxes and other personal applications. 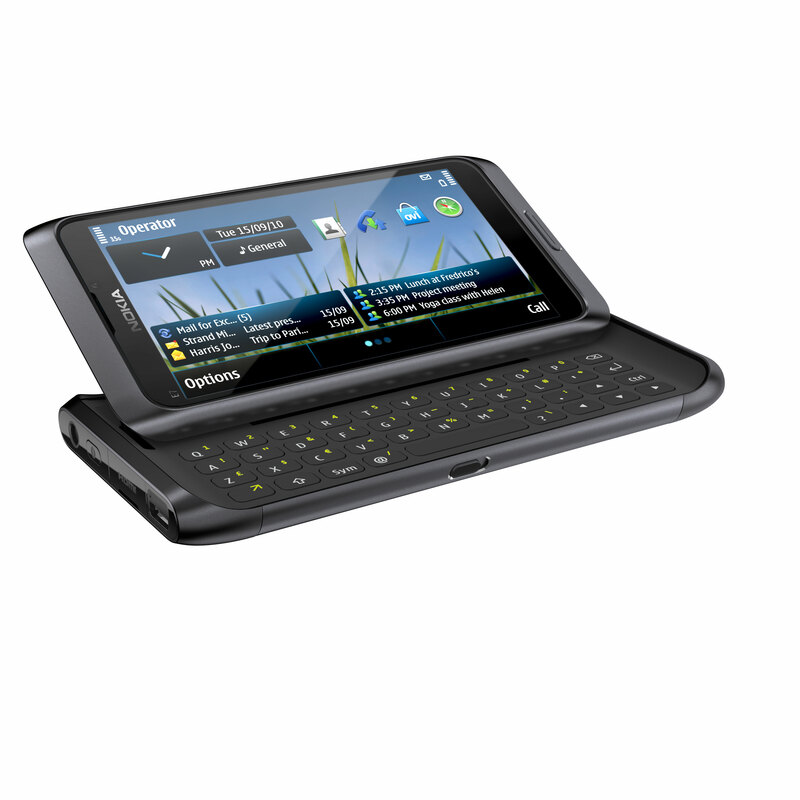 Equipped with a 4-inch touchscreen display featuring Nokia ClearBlack technology for improved outdoor visibility and a full keyboard, business users will find the Nokia E7 is the perfect shape and size to work on documents, review spreadsheets, or read and edit slides. For corporate peace of mind, a combination of business grade security solutions is available. Estimated retail price is Rs. 55,000, excluding taxes and subsidies. 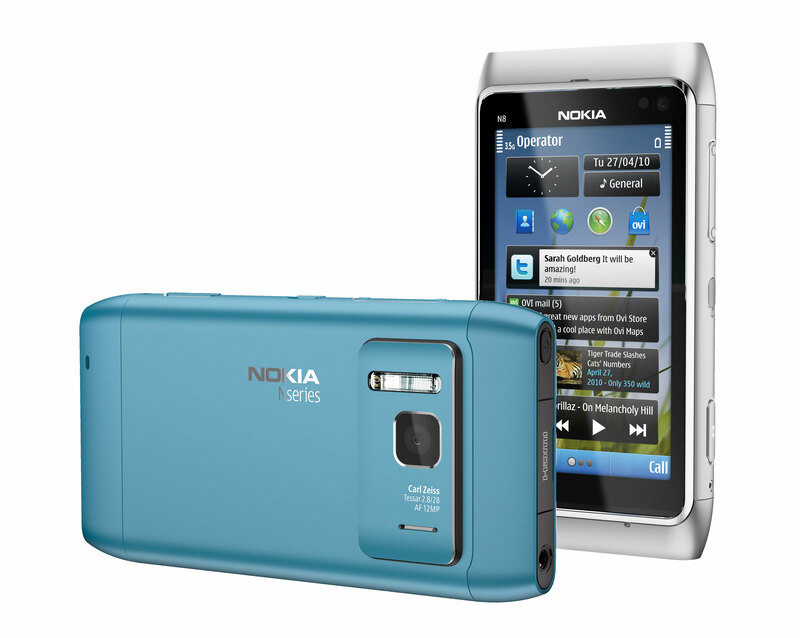 Penned as the “ultimate entertainment smartphone and world’s best cameraphone”, the N8′s flagship feature is its 12 megapixel camera, which is said to rival standalone digital cameras and is capable of shooting 720p HD video. 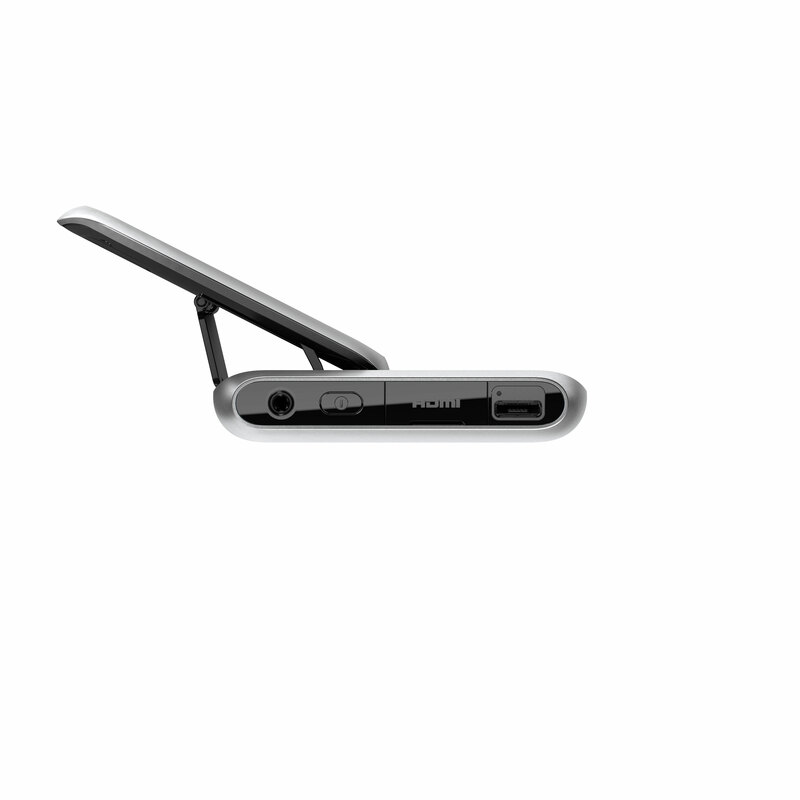 The device also has 16GB of built-in storage and an HDMI out so that it can be plugged into a HD television so that anything on the phone (not just video and photos) is mirrored on the TV. mr aamir attaa what will be the price of n8? then whats the problem with iphone 4..
Hmm very good review good work. Mobile tu bohat achey hain/ par Nokia k mobile mehangey bht hotey hain. 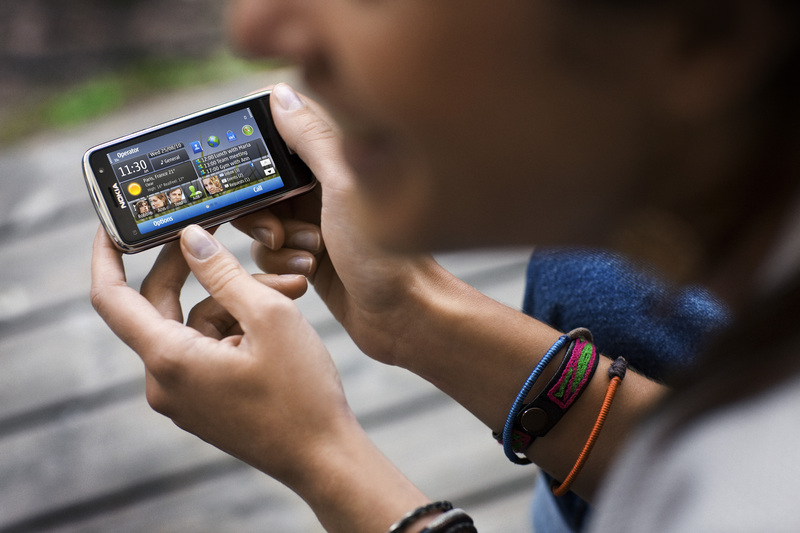 if the price of nokia n8 is over 40k then it will face problems in selling because we have other alternatives of samsung which have very good processors and operating system (android). 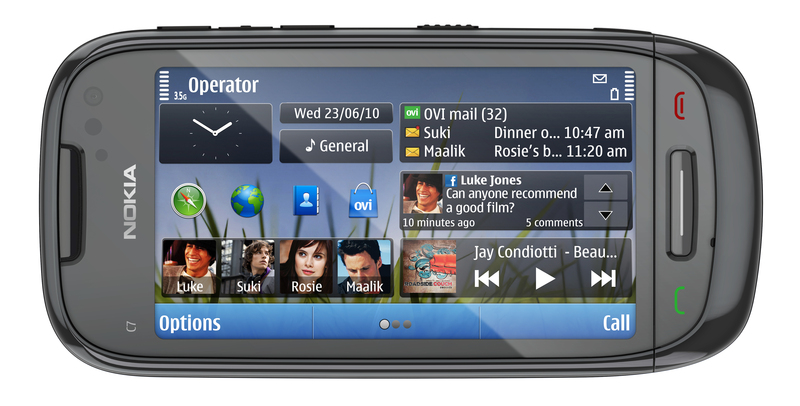 in pakistan now there is a trend of using internet on mobiles and they are less used for camera funcions. 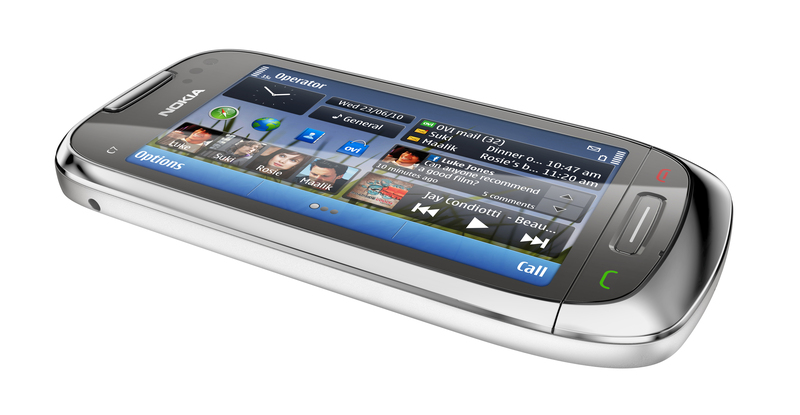 in this race htc , iphone and samsung is ahead then nokia in pakistan. 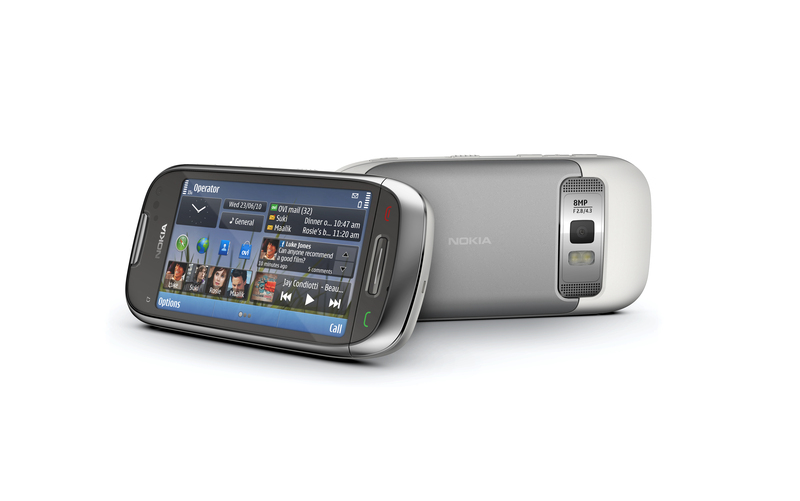 altough nokia keeps on making new applications for nokia mobiles but most of these applications were found dead slow. i hope this new operating system performs fast to keep the pace of nokia with other competitors. do u have idea of E7 prices?? hey mates, which one is good among the four c6, c7, e7 or n8 ? it depends on ur usage . tell me what thing u use in mobile more. internet, camera, sms ? 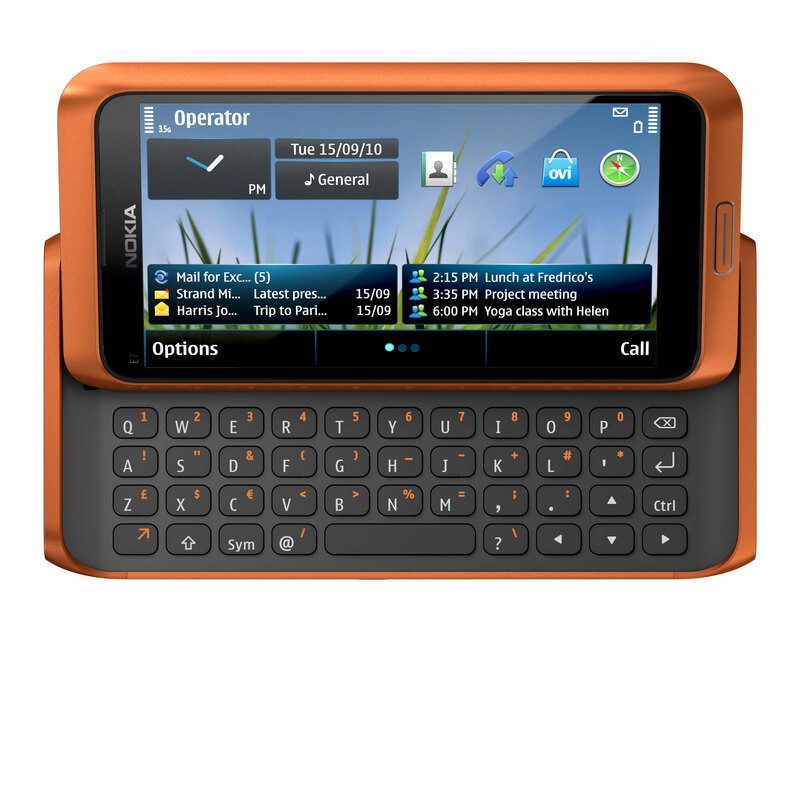 e7 got keyboard for texting, if price doesnt matter to u.
if u r used to with sms on touch screen then go for n8. even if they bring the bestest technology..
sounds a good set. let see its fate. 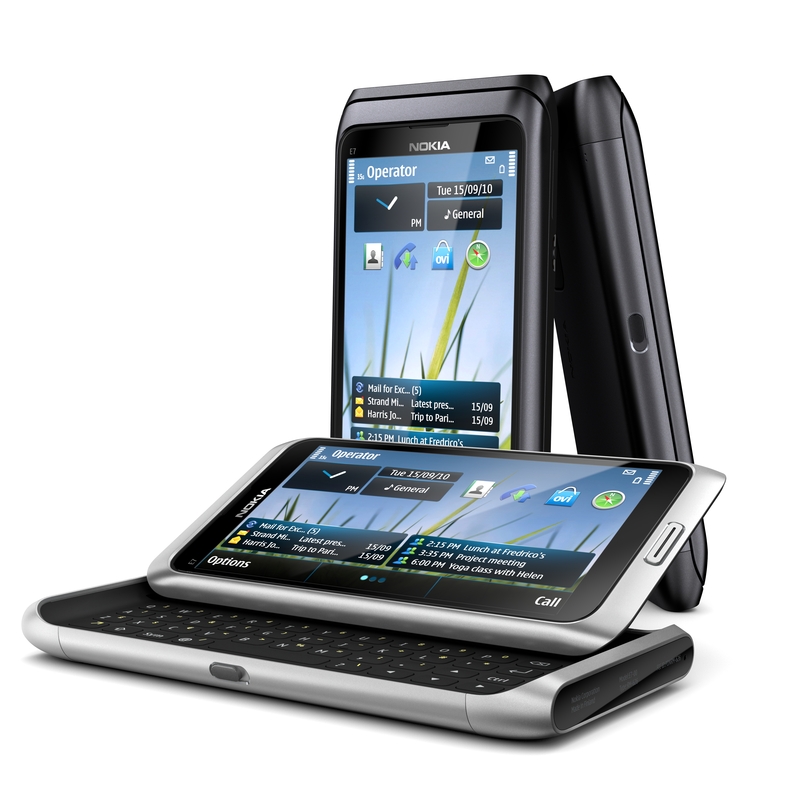 SIR PLZ CAN U TELL ME ACTUAL PRIZE OF NOKIA E7 IN PAKISTAN ALSO TELL AVAILABLE IN PAKISATAN AND WHERE I LIVED IN KARACHI. IF SOMEONE WANTS TO SELL IN PAKSITAN HIS E7 OR E8 CONT ME AM COMIING PAK ON 24TH OF NOVEMBER. IN AUSTRALIA ITS COST AROUND $655 DOLLARS. Have you thought about including some form of bookmarking buttons or links on blog posts?